These images were part of a series portraying a technical demonstration for a medical sales training manual. 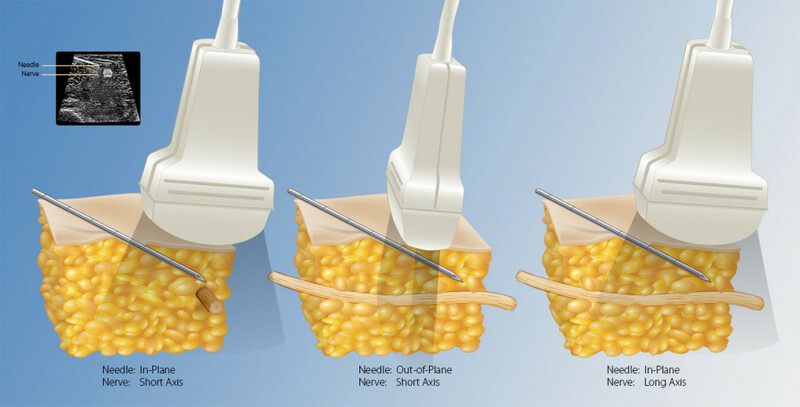 EBC was tasked with illustrating needle placement for nerve block application, relating to ultra-sound imagery used in the ER or surgery. The series was used to train sales associates in materials and processes surrounding the product program they were promoting. The images were used in both digital and print presentation.